METAL 2 THE MASSES IRELAND APPLICATIONS NOW OPEN – DEADLINE OCTOBER 31ST. It’s that time of year again! Yes, folks. 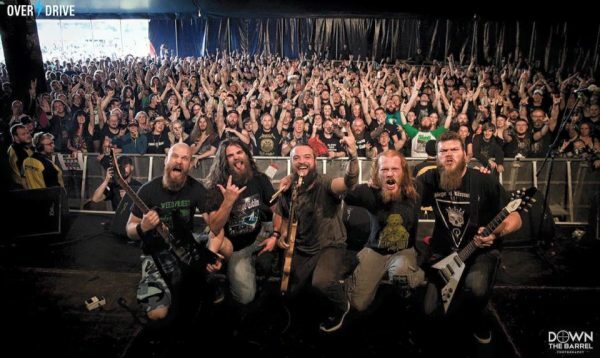 The only live music platform in any genre within Ireland that gives unsigned bands an opportunity to flex their muscles outside of the Republic of Ireland on stage at one of the most respected metal festivals on the planet, Bloodstock Open Air! With this now becoming an annual event, organisers Overdrive and Jetrocker Events are looking for 35 of Ireland’s most exciting, bone-crushing metal bands to take part in 2019’s campaign where one Irish metal band will be chosen by Bloodstock booking agent Simon Hall in person when he flys in for the final on Saturday, May 18th. Having opened doors for bands such as Ten Ton Slug, Psykosis, Animator, Dead Label, This Place Hell and zhOra, not to mention many more bands that have used the M2TM platform as a springboard into the international metal community, Ireland’s Metal 2 The Masses has become a valued part of the growing Irish metal scene, exposing many bands from all of the country to a bigger audience in Ireland as well as the UK. The 2019 applications are now open for submission, with the deadline being Wednesday, October 31st. So, if you would like to take part and be in with a chance to take to the New Blood Stage at 2019’s Bloodstock Open Air Festival, with a possibility of Metal Days in Slovenia and Wacken Open Air in Germany, sign up today. 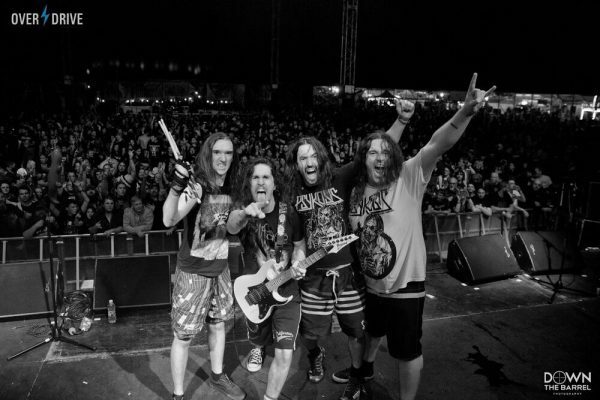 Bloodstock provides you with the opportunity of mixing with the worlds heavy music media for 4 days, thousands of metal fans and fellow musicians allowing you to make contacts with booking agents, promoters, media platforms, PR agents and of course fans of the genre. 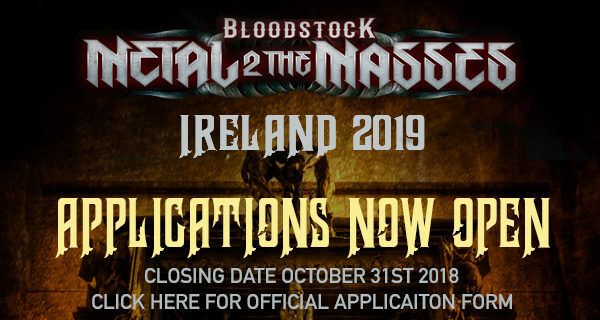 The official application form for Bloodstock Ireland Metal 2 The Masses 2019 can be found here. 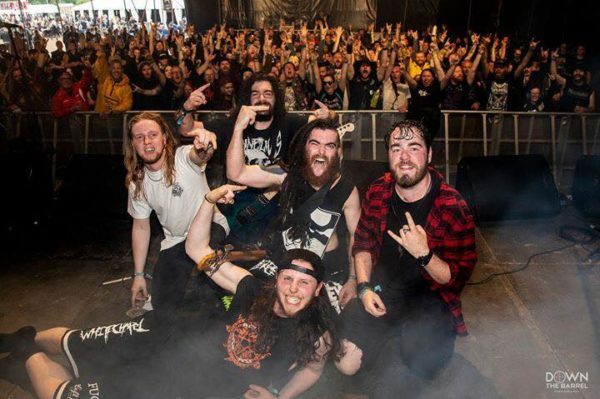 Metal 2 the Masses is a great opportunity for bands, from the ultimate prize of playing the New Blood Stage at Bloodstock and opening the door to gigs and promoters across the UK to giving bands the chance to share the stage and network with others within Ireland itself. It’s impartial, it is run like clockwork and most of all it’s a great atmosphere and doesn’t feel like a traditional ‘competition’. I think metal 2 the masses is a fantastic opportunity for bands of all styles, ages and if you have any drive and belief in your band in any way then this is a great platform. The worst that can happen is you get to play 1 to 3 really well run gigs and the rest is really up to you. We were initially hesitant about another ‘battle of the bands’ but M2TM is not like anything gone before..two bands from each heat…totally fair and transparent..criwd vote and judges vote, a really cool concept with the final being decided by Simon Hall himself. 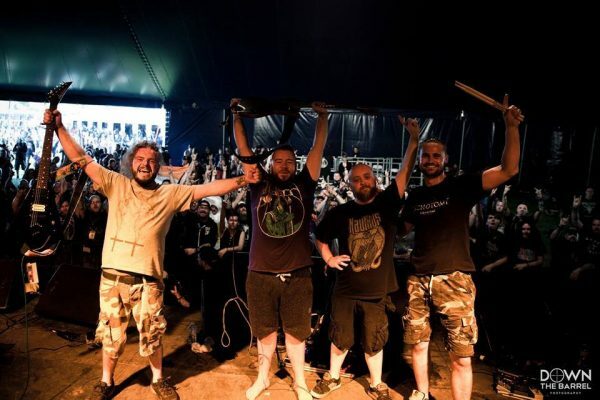 Playing the Bloodstock M2TM was such an unreal leap for Psykosis, it gave us the chance to break away and play one of the best metal festivals in the world and also gave us so many great opportunities to help us out in the future to follow! Metal to the Masses is by far one of the best opportunities we have ever had. Firstly the experience of preparing for gigs and competing really helps a band to be their best. The team behind Metal to the Masses Ireland are sensational, they provide so much support and additional help that they become like family. They really care about the Irish Metal scene and work so hard. They have brought about new life in a scene here and I am so grateful to them for that. 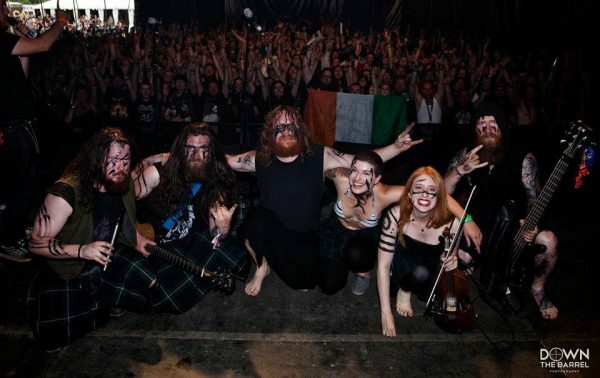 Taking part in Metal to the Masses you get to meet other Irish bands and see what’s out there. If you make it to the final and play in front of Simon Hall, you’ve really taken a step that can lead to so many wonderful things. Even if you don’t win, the opportunity to play at Bloodstock is forever present after that. 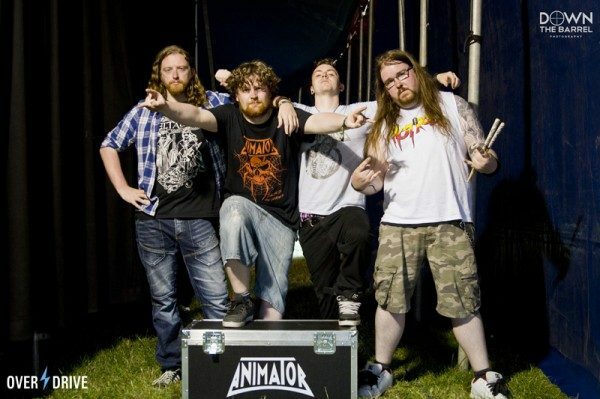 Metal 2 The Masses Ireland has become and will stay one of the pillars in the Irish metal scene. The doors that the competition itself opens are massive in terms of contacts and new bands to create relationships with. 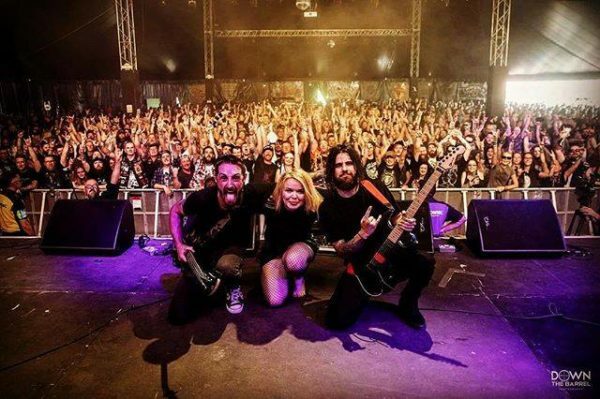 M2TM is the best opportunity in Ireland for metal bands to network with other bands from all over the country and be part of something that can open up opportunities for your music not just in Ireland and the UK but all over Europe. 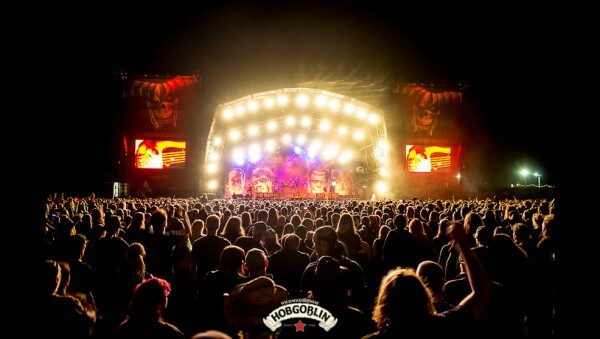 It can be a gateway not just to play at Bloodstock, which is reason enough to enter, and can open up doors to other festivals all over Europe and can give you a great foundation to establish yourself in new places. 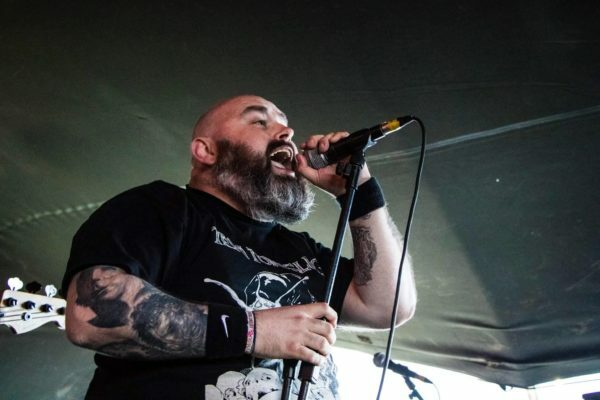 Na Cruithne – New Blood Stage, Bloodstock. 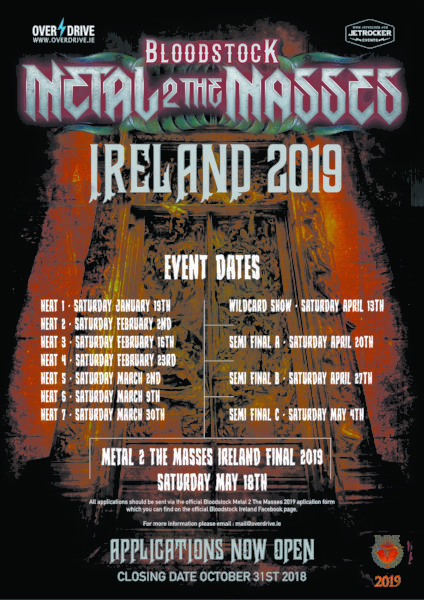 The dates for all twelve Metal 2 The Masses Ireland events are displayed in the graphic shown below. One lucky band will be representing Ireland at this year’s Bloodstock Open Air Festival next August, will that band be you?